If you’ve been around here long, you probably know that I have a love affair with Ontraport. 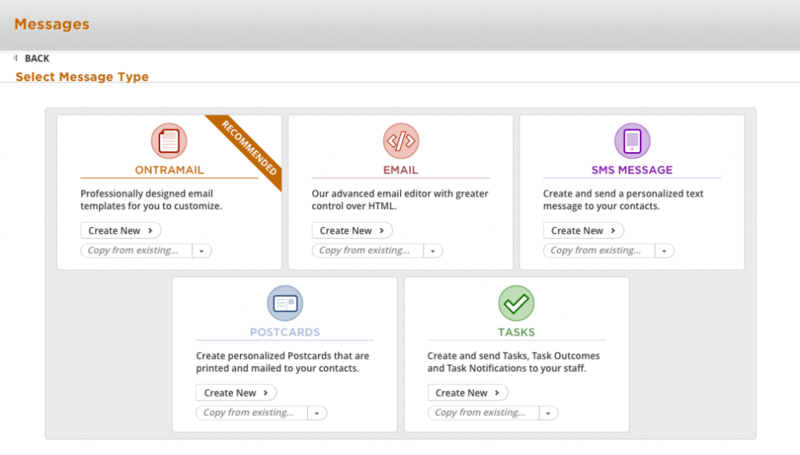 From the interface to the CRM to the way they automate things, everything is so elegant and beautiful. 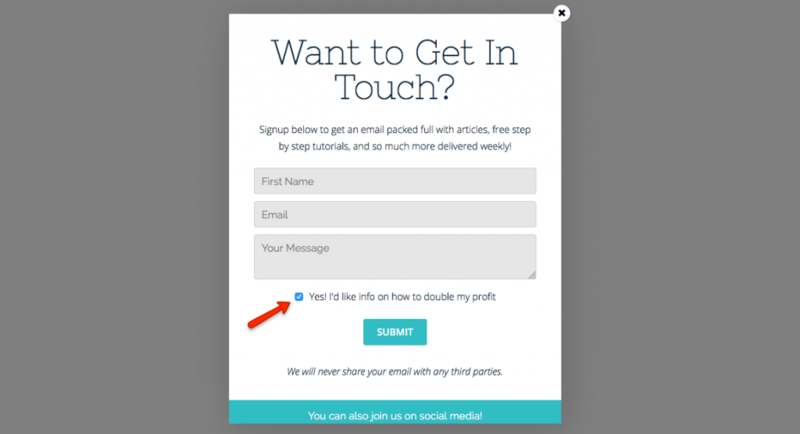 Ontraport has always been an incredibly powerful email marketing tool, but until recently, it only allowed you to see your sales funnel as a list of steps. That’s why I’m excited to share a recent update that blew my mind and has put Ontraport’s email marketing capabilities over the top: visual campaign mapping. 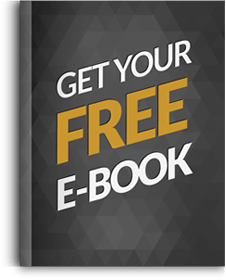 Once you understand the basics of how to build a sales funnel, you’re going to love the way the visual campaign builder allows you to visualize all of the sales funnel steps. As you can see, Ontraport just got even more powerful. It really is an all-in-one marketing tool that you can use for sales pages, membership sites, emails, SMS text messaging, analytics, and postcard marketing. And now, you are able to create a process map, which makes it even better. 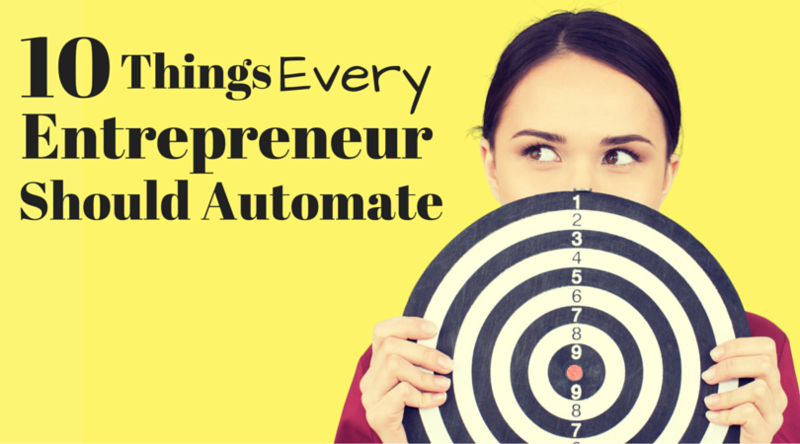 Having everything under one roof allows you to streamline and automate your process so you can save valuable time in your business. 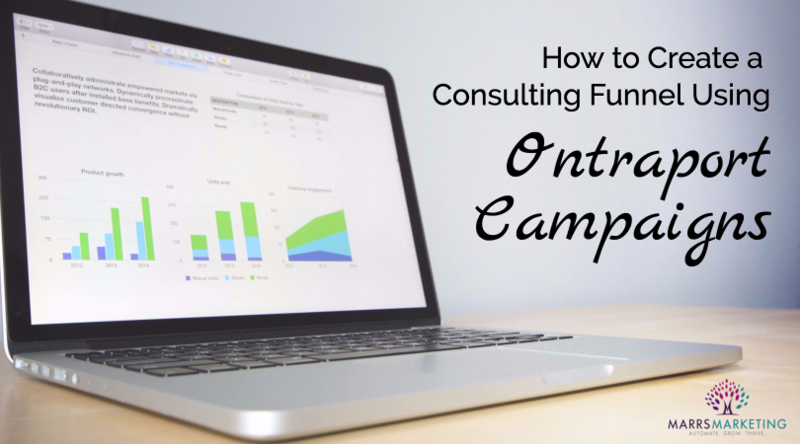 You can begin creating your own consulting funnel using Ontraport campaigns today. Dawn, I Love This … I’d love you to share it over… THANKS AGAIN! Ontraport is the best there is for automation, hands down, and I also prefer their reporting integrations when it comes to processing payments. However, I totally understand why people love ClickFunnels for building their funnels. The two can be integrated with great results – use CF for pages and Ontraport for email and as the payment processor. The only thing this setup breaks is Ontraport’s affiliate tracking. To get around this, you can have affiliates send traffic to an OntraPage optin as the first step, or you can use ClickFunnels Backpack system.